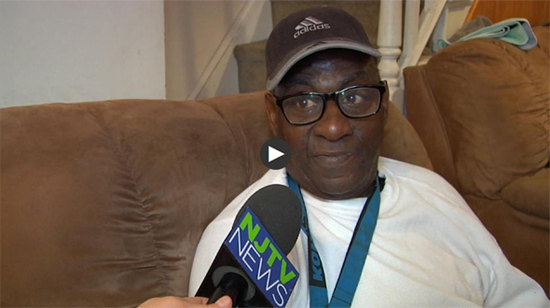 "I am proud to share a recently aired story by Lauren Wanko of NJTV that highlighted our recent success in ending veterans homelessness. The report hits on the key points of the effort, and demonstrates our commitment as an organization and community to combating homelessness, while addressing the personal impact our work has had on improving the quality of life for the people we serve. Changing policy does change lives." Our work was made possible by a grant from the Princeton Area Community Foundation; and our community based partners. Frank Cirillo, Executive Director of the Mercer Alliance to End Homelessness. Designed and Maintained by: 4M Web Design.